You’re invited! 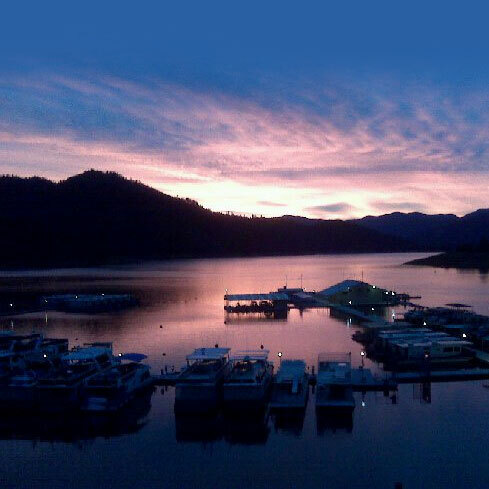 Bridge Bay Marina offers a picturesque event venue on Shasta Lake that’s ideal for a variety of occasions. Generations of families and groups choose our indoor and outdoor event venues here in the exquisite American heartland. Design an unforgettable experience featuring panoramic vistas and our landmark bridge backdrop. Toast to the good life in our banquet rooms or restaurant. Gather colleagues or clients in pleasing meeting space. 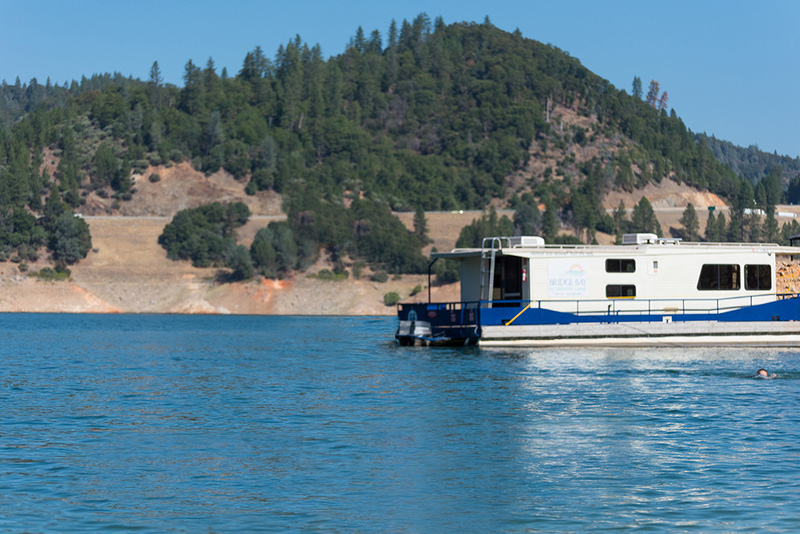 Book a houseboat for a sensational voyage, or explore this unique region while staying in rooms and suites nestled in a wooded area overlooking Shasta Lake. Calendar of Events – Check our schedule, so you don’t miss any of Bridge Bay Marina’s upcoming events. 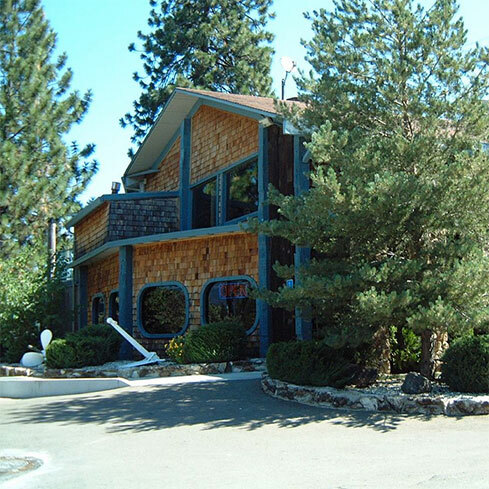 Weddings – Vow to make your Shasta Lake wedding and wedding events spectacular––impress your guests at Bridge Bay Marina. Live Entertainment – Travelers and locals love stopping by for live music, dancing, American-style cuisine, refreshing cocktails and more in a laid-back ambience. 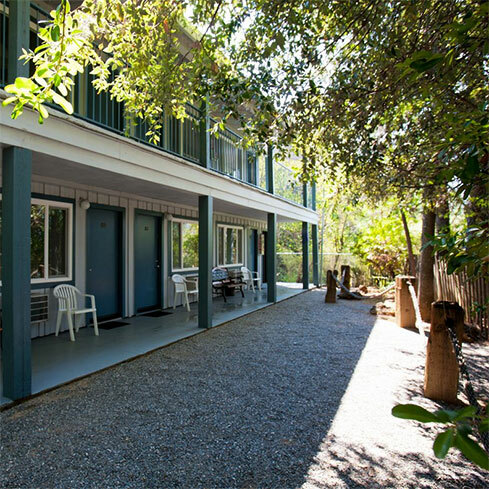 Religious Groups – Our Shasta Lake setting provides a natural environment for fellowship, spiritual retreats, religious events and church groups. 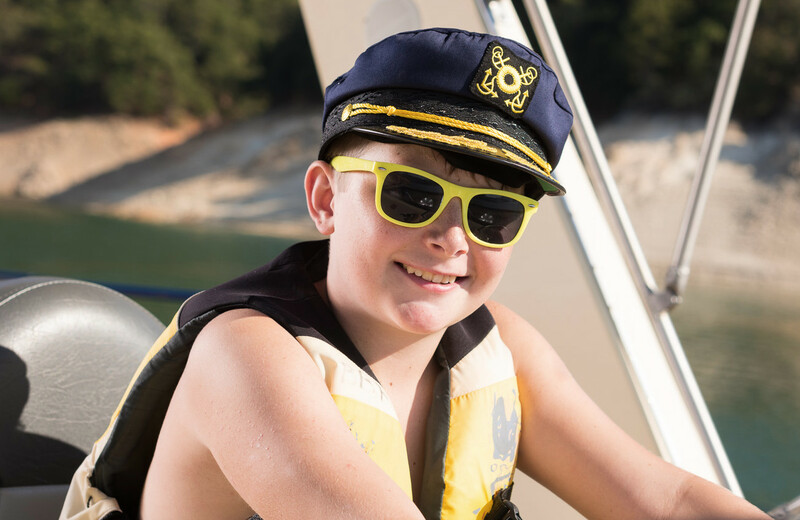 Create cherished memories together on Shasta Lake. 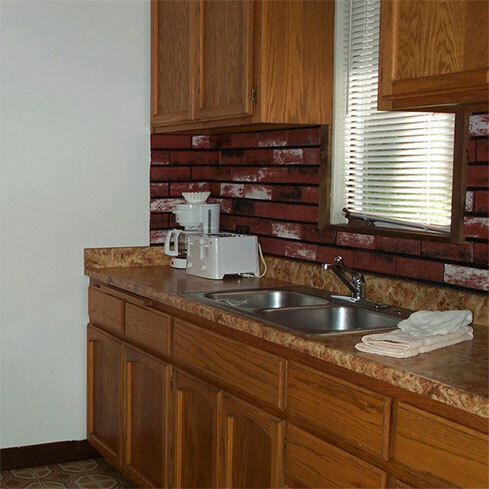 Call Bridge Bay Marina today at 530.275.3021 or toll-free at 1.800.752.9669.